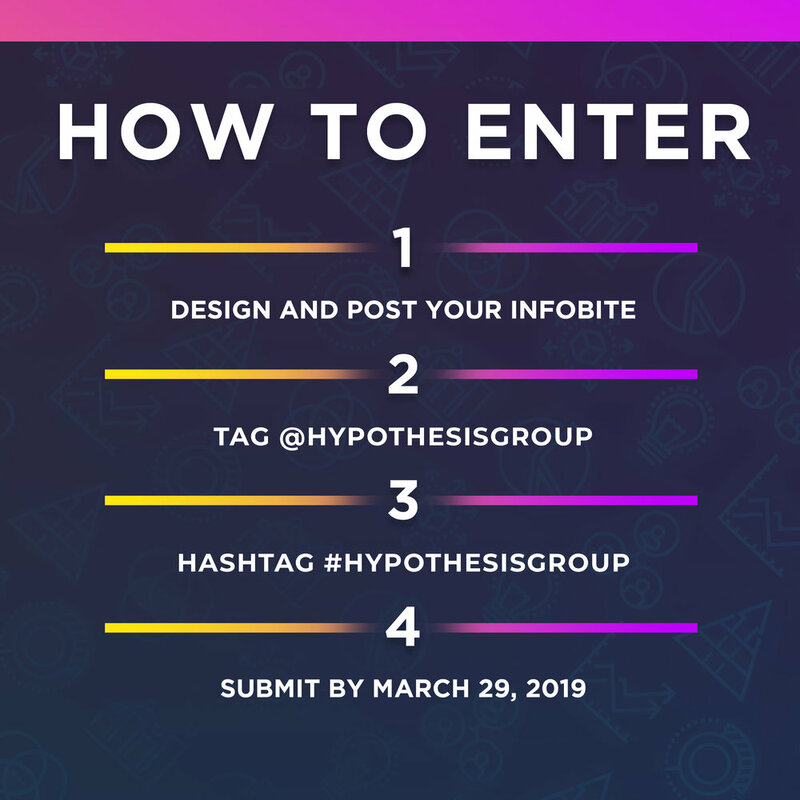 Based on the success of our bite-sized infographics (fondly dubbed “infobites”), we’ve decided to host our first ever Infobite Contest! We created infobites in 2016 in response to the changing ways we consume media (thanks, memes) and our passion for design, data, and insights. Now we want you to show us what you’ve got. What issues are you passionate about? How does data inform the issue? How can you make the data beautiful, intelligible, and interesting? Creativity and Originality: Is the visualization interesting? Relevance: Is the subject matter relevant and topical? Is the information useful? Design Fundamentals: Is it clear, easy to understand, and visually engaging? 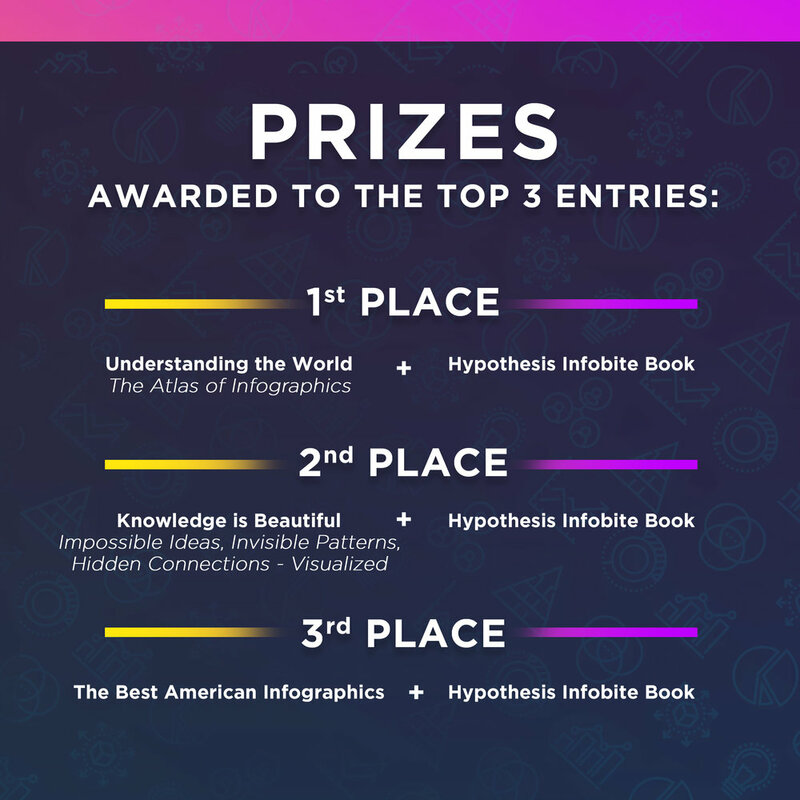 Prizes will be awarded to the top 3 winners! Winners will be announced on April 5, 2019. Good luck!